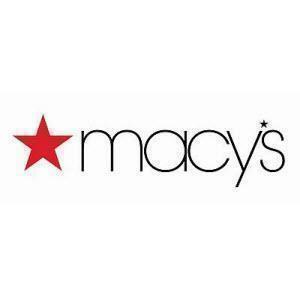 Macy&apos;s Backstage Hulen Mall is located at 4650 South Hulen Street. Have questions? Call us at 817-294-6900.